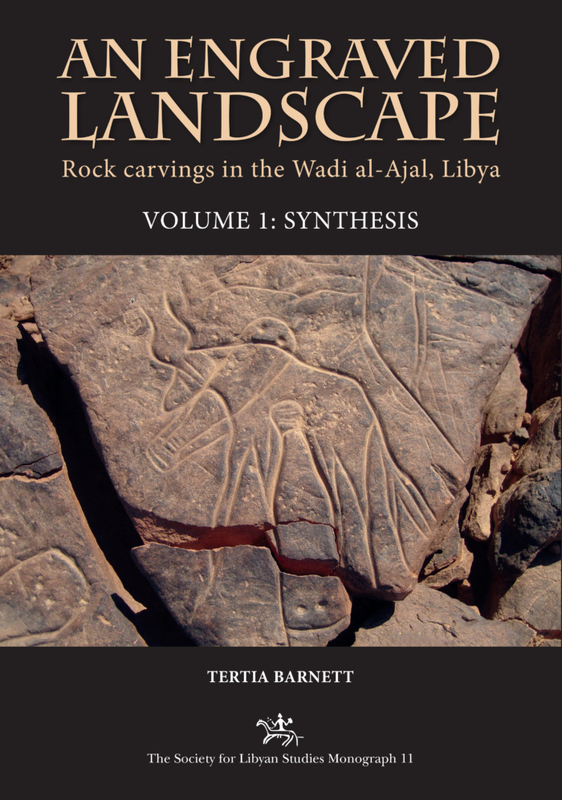 The Sahara contains one of the most extensive and enigmatic collections of rock art in the world. 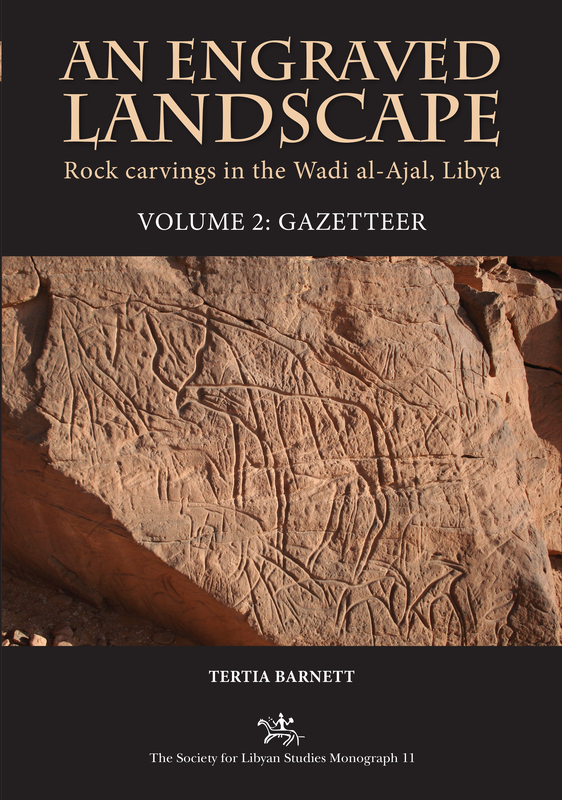 An Engraved Landscape represents the main report on the rock art of the Wadi al-Ajal, south west Libya. 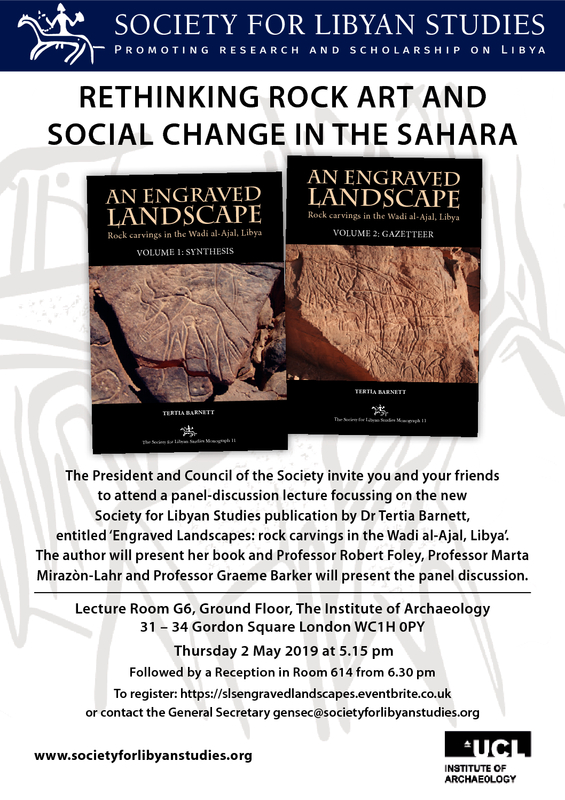 Based on extensive fieldwork directed by the author between 2004 and 2009, and funded by the British Academy and Society for Libyan Studies, this monograph presents and synthesises a rich corpus of new engravings from an area of central importance in the cultural development of the Sahara. 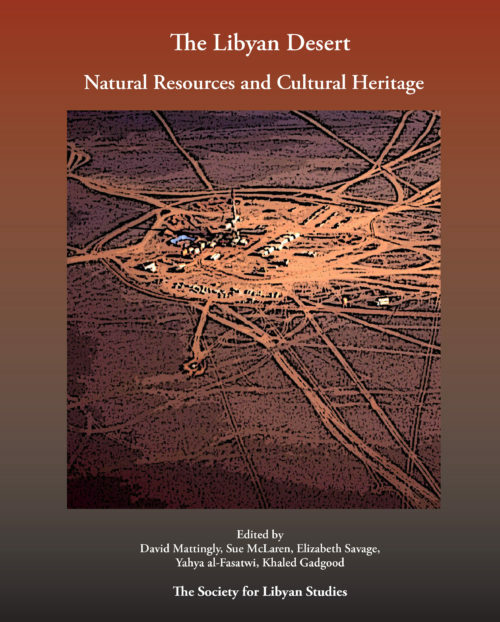 Spatial and quantitative analyses of the carvings reveal changing relationships between humans and the landscape over an 8000-year period from c.6000 BC to recent times. 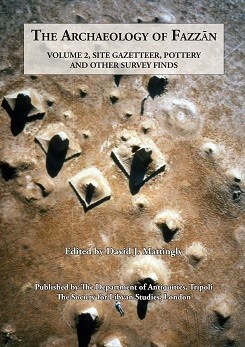 Both richly illustrated, Volume 1 presents a synthesis and Volume 2 is a gazetteer of engravings. 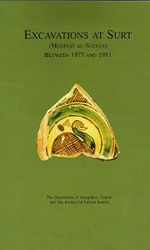 This record of the fragile engravings provides an important source of information for researchers, students and rock art enthusiasts.